Sometimes You has announced that Energy Cycle Edge, the sequel to the puzzle game Energy Cycle, will launch digitally on PS Vita, PS4 and Nintendo Switch on December 5, 2018. 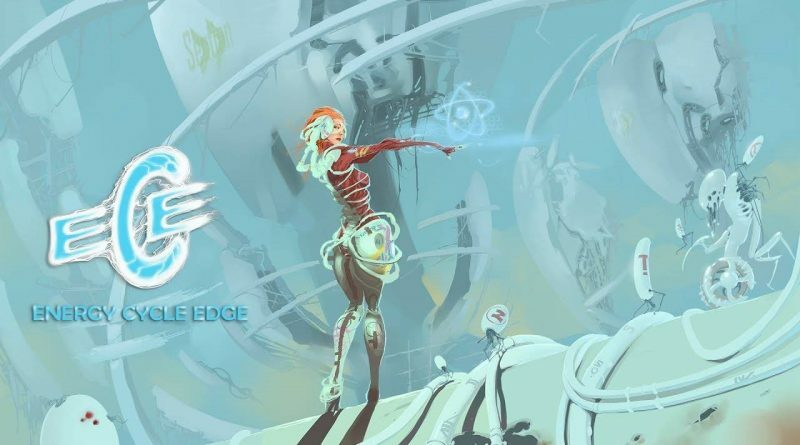 Energy Cycle Edge’s puzzles challenge you to activate each of the cells in the game field, which then change the colors of the cell and any adjacent cells in a straight line. Keep changing between three different colours until they all match and the puzzle is solved. Most puzzles in Energy Cycle Edge are three-dimensional, adding an extra level of challenge as you have to monitor the color changes on multiple layers to come up with the correct solutions.